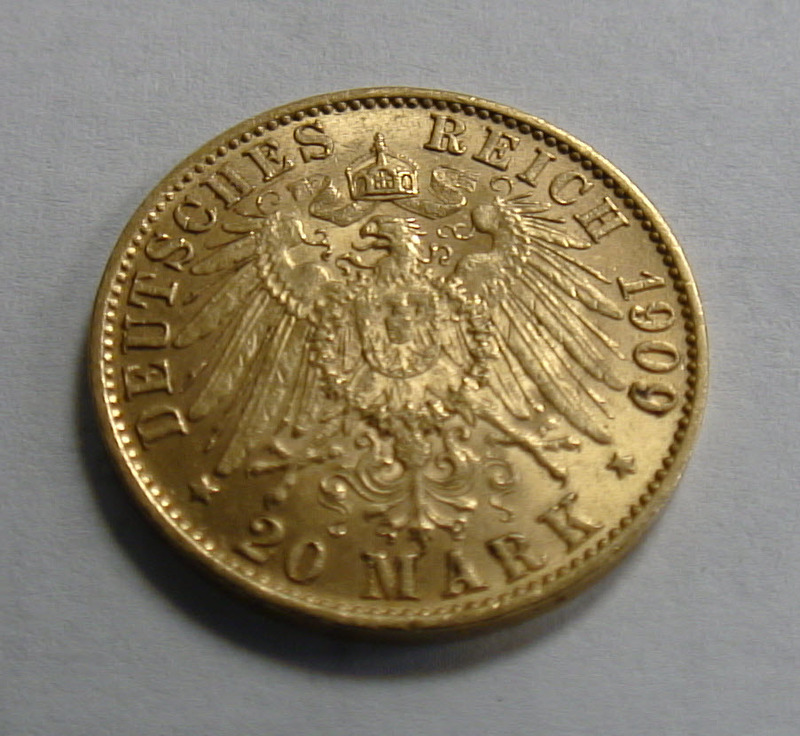 There are not too many German 20 Mark gold coins left. 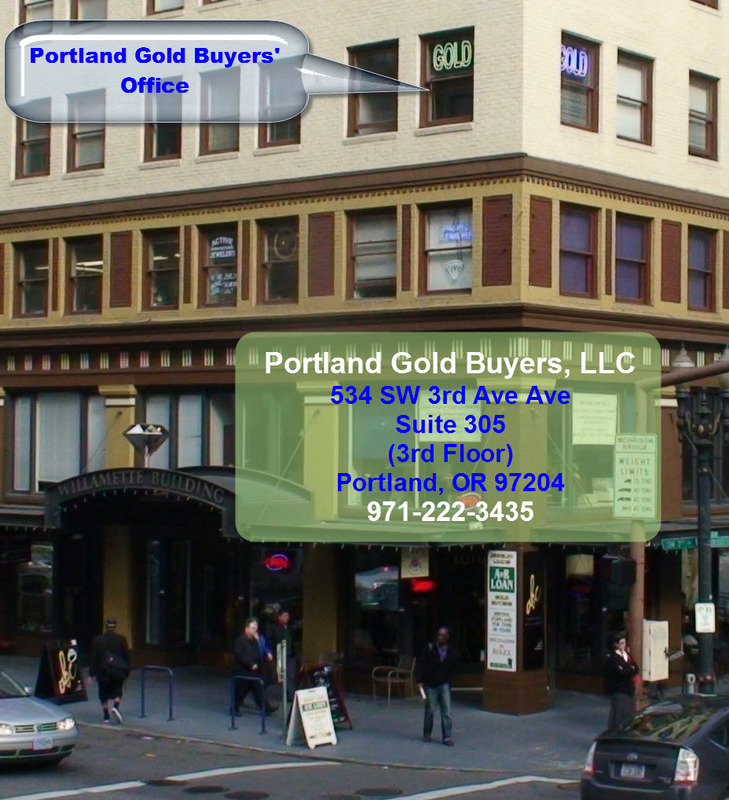 To say that gold coin is German is a misnomer. This coin is Prussian. Prussia is the main predecessor to what now is called Germany. The state of Prussia was abolished in 1947. Bavaria, and most other stated that form modern Germany still exist. The capital of Prussia was Berlin. After WW2, Prussia was merged with Brandenburg. The house of Hohenzollern unified Prussia with the surrounding stated to form what today is Germany. Bismark was Prussian. What most people think of as German, in reality is Prussian or of Prussian origin. 20 Mark Gold coins are 90% silver, the rest is silver and copper. 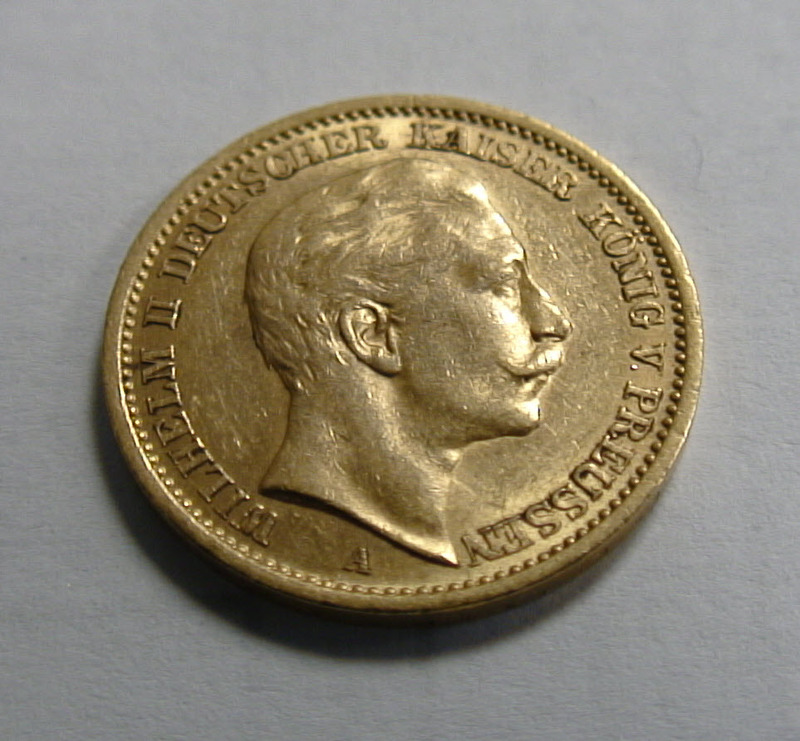 The obverse shows the bust of the Kaiser. The reverse the Coat of Arms of Prussia. 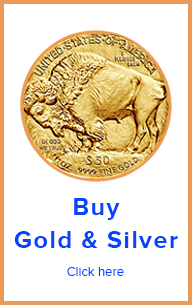 These are very collectible gold coins, they have a lot of fans, but do not command a high premium. As everything German made, the manufacturing quality is great. They look very nice even when beat up by circulation. One of the reasons there are so few 20 Mark gold coins is WW1 reparations. 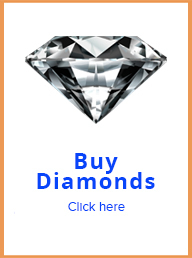 German had to pay a lot in of the debt in gold. As a result most of gold coins in Germany ended up melted.